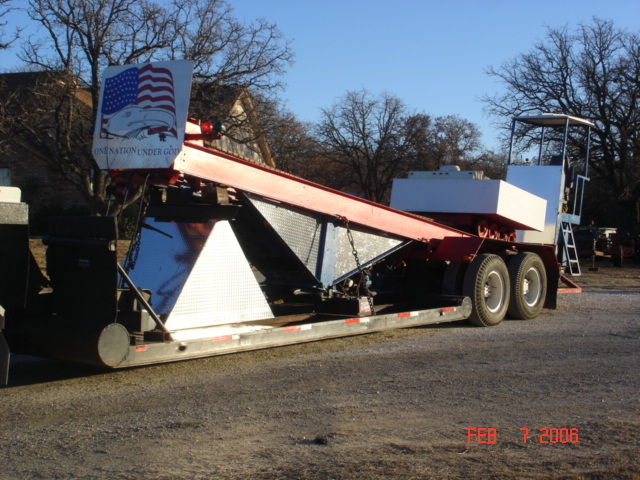 We are a self-propelled sled for antique tractors, modified or hot rod tractors, and four-wheel drive pick-ups. We operate all over the state of Texas. Be sure to check out the photos and other information.